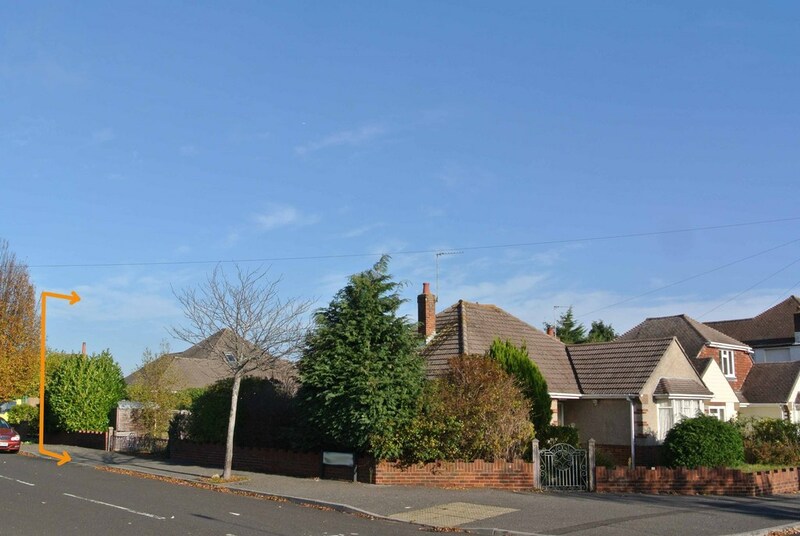 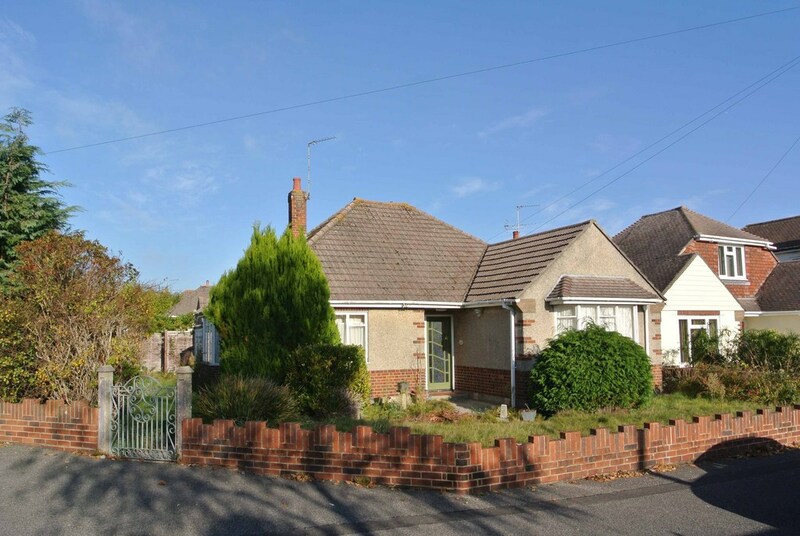 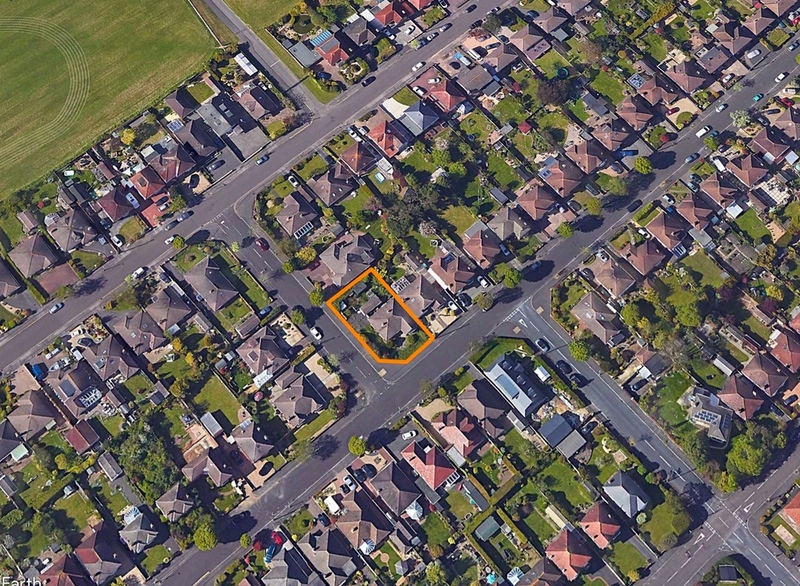 THIS DETACHED BUNGALOW, IS SET ON A CORNER PLOT IN THIS ESPECIALLY SOUGHT AFTER AREA OF BOSCOMBE EAST AND IS A RARE OPPORTUNITY FOR A RENOVATION AND EXTENSION PROJECT. 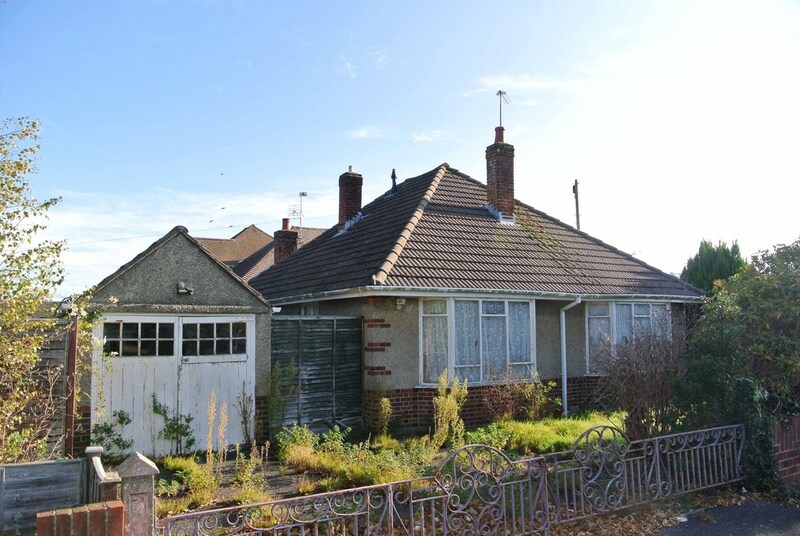 This detached bungalow has been in the same family for some years and now requires extensive modernisation and renovation. 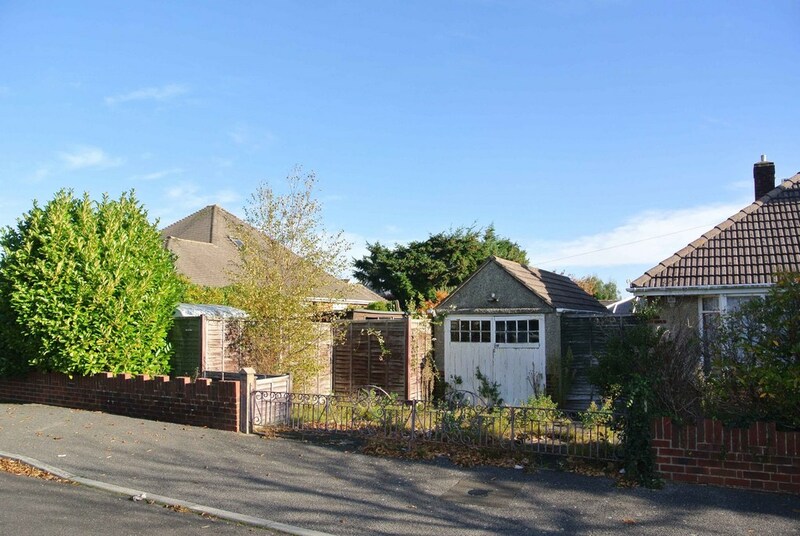 With this in mind draft plans have been drawn up to turn it into a four bedroom chalet style property similar to several that have already been done in the neighbourhood to great effect. 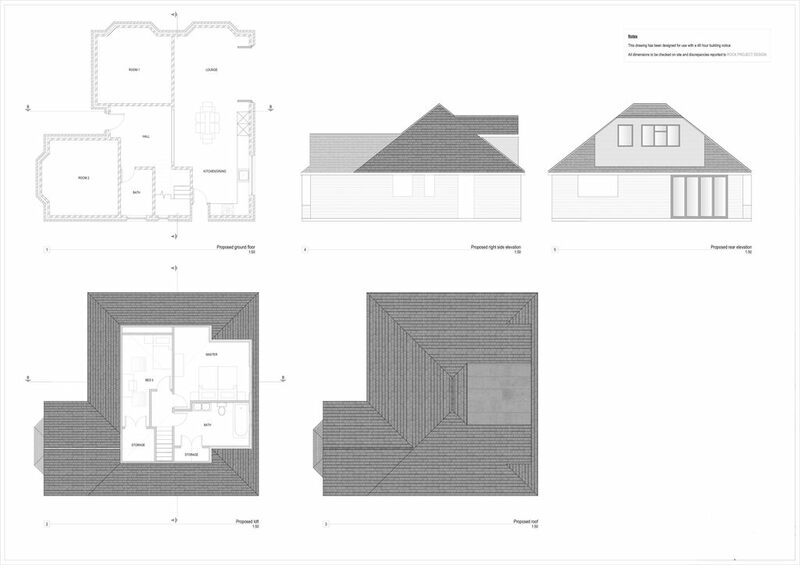 Sketch plans as a suggestion for what could be done are attached to these details but we would obviously strongly recommend that you make your own inspection (please feel free to bring your own specialist along) which you can organise this direct through our office at 581 Christchurch Road, Bournemouth BH1 4BU (in the pedestrian prescient) or by calling 01202 302345 or e-mail contact@bullockandlees.com. 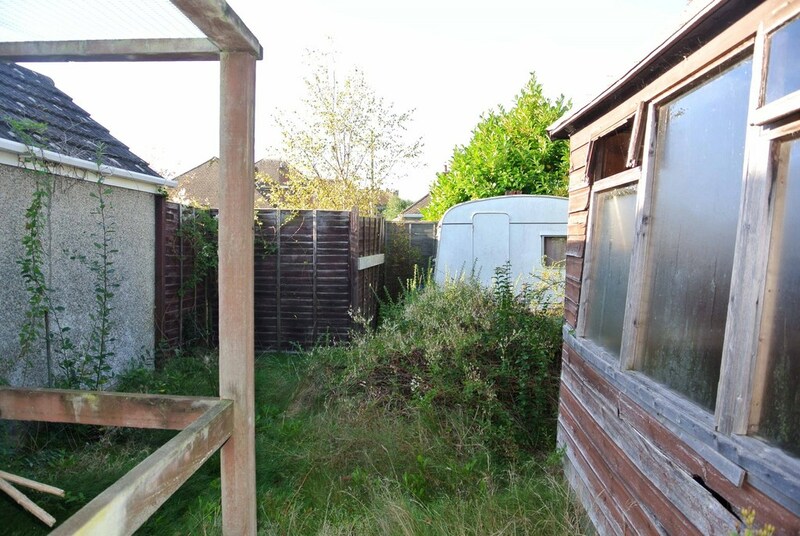 The current accommodation is listed below for your guidance and accompanied viewings are of course available at a mutually convenient time.